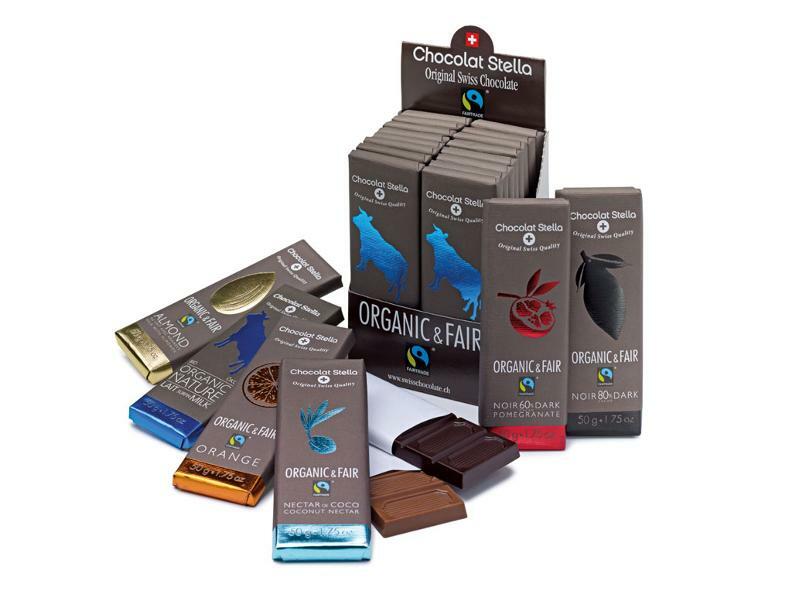 Chocolat Stella, part of the Chocolat Bernrain group, is renowned for its traditional production of high quality chocolate, sugar-free chocolate, organic and Fair-Trade chocolate, as well as for other confectionery sugar-free products. Today the granddaughter of the founder, runs the company into the third generation. During a guided tour of the establishment, visitors will discover the manufacturing process of chocolate, from the cocoa bean to the final product, and will be dressed in white – to feel like real producers! 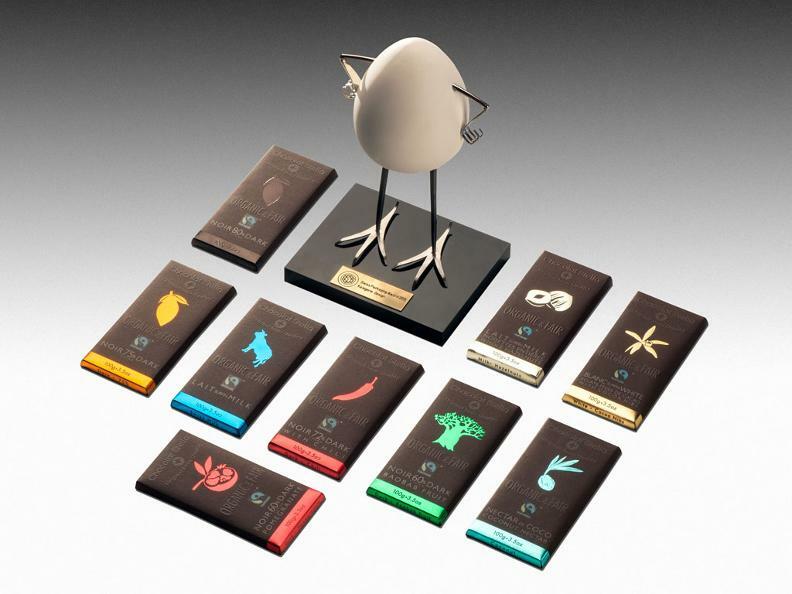 The visit will be followed by a delicious chocolate tasting and a visit of the factory’s shop.